Top 10 Packaged Super Foods! I’m sure everyone agrees that eating raw and natural whole un-processed foods is the optimal source of nutrition. HOWEVER, there are times when we find ourselves eating food out of packages. It is inevitable….am I right? For this reason, I bring you the “Top 10 Packaged Super Foods”. Frequency: Daily (great to eat with whole grain toast or on slices of whole fruit). Reason: Good source of heart-healthy unsaturated fat and protein. Note: they have creamy variety too, if you prefer. 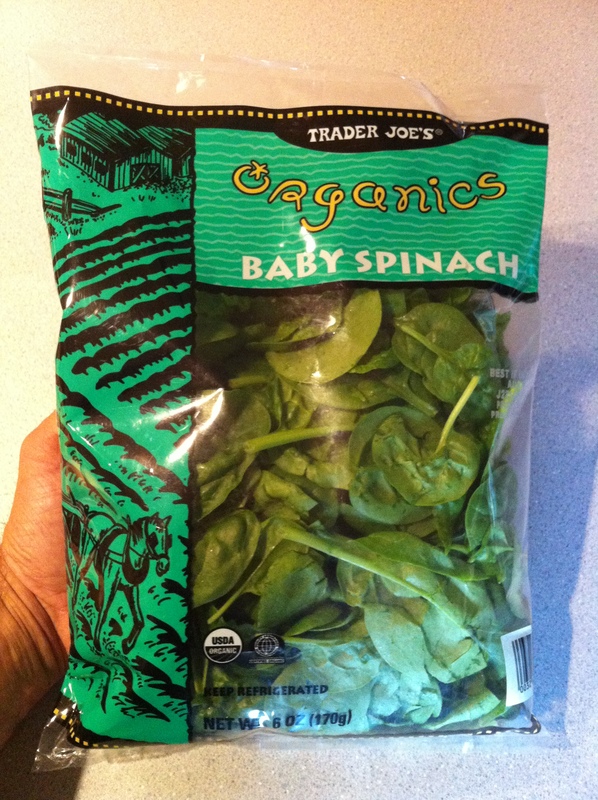 Ingredients: Organic Baby Spinach Leaves. Frequency: Daily (always goes in my egg white scramble or stir fry). Reason: Highly nutritious, loaded with vitamins and anti-oxidants. Note: I prefer wilted/cooked spinach, as it is easier to digest. 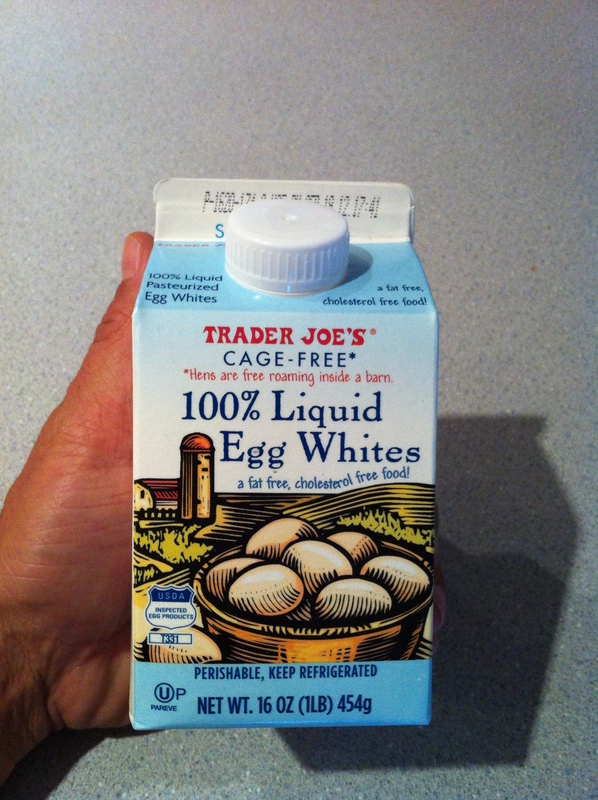 Ingredients: 100% Cage-Free Egg Whites. Frequency: Almost daily (for breakfast). Why: High in protein, without the saturated fat and cholesterol of the yolk. Note: We purchase cage-free because it is more humane than battery caged hens. However, I have seen photos depicting cage-free conditions and it is still somewhat concerning. Optimally, we buy whole eggs from organic free-range hens at the farmer’s market and separate the whites from the yolks manually. Frequency: Almost daily (for use as a condiment). Reason: High in lycopene, an antioxidant which may prevent cancer. Note: It does have added sugar, however, which is not great. Having said that, I love ketchup and organic is the best kind for you. It is free of the dreaded HFCS (high-fructose corn syrup) that you will find in the Heinz brand at nearly every restaurant across America. 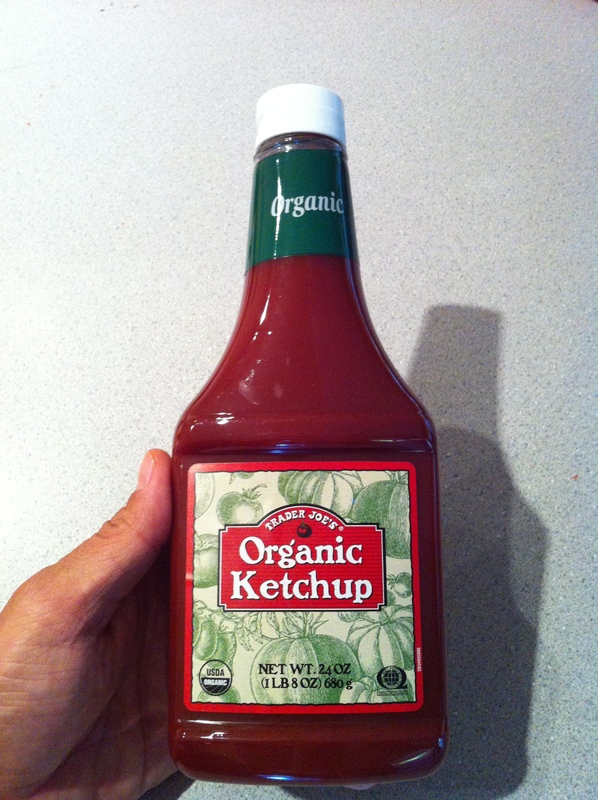 Organic ketchup may taste more tart than conventional, but you will become used to it and appreciate it over time. Ingredients: Stone Ground Whole Wheat Flour, Water, Yeast, Honey, Wheat Gluten, Rye Flour, Soybean Oil, Oats, Salt, Sugar, Wheat Bran, Vinegar, Cracked Wheat, Rye Meal, Fumaric Acid, Flax Seed, Corn Meal, Ascorbic Acid (Vitamin C) as a dough conditioner. Why: Dietary fiber and energy. Note: You need carbs for energy, so it makes sense to buy whole grain and eat the best ones. Frequency: Almost daily (in stir fry or salad, easier to digest when blanched). Why: Loaded with vitamins, dietary fiber and calcium. Note: Because I do not eat dairy, this is one of my primary sources of calcium. Ingredients: Organic Brown Rice, Water. Frequency: Several times/week (most often with dinner). Why: Similar to whole grain bread, I also eat whole grain rice and even whole grain pasta, on occasion. I am not a low-carb freak, I’m simply selective about which carbs I eat. 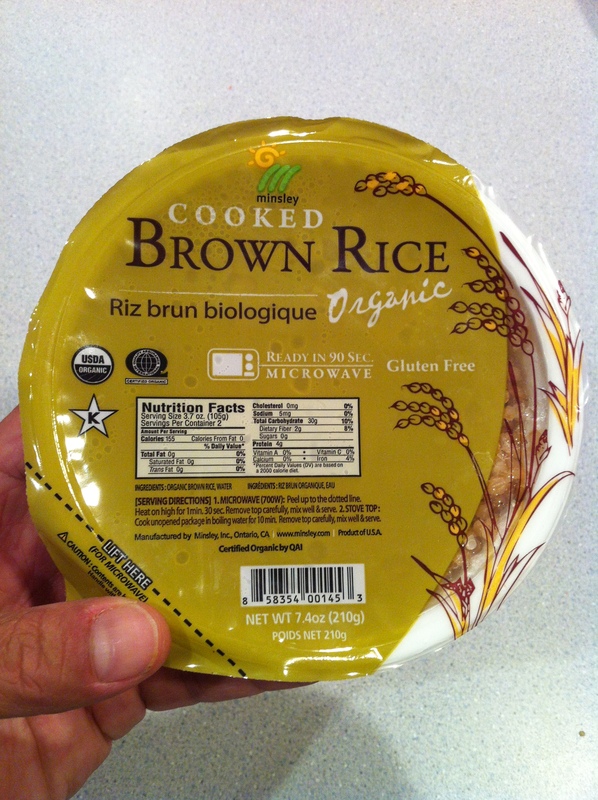 Note: This could not possibly be any easier to prepare, 90 seconds in the microwave and it’s done. Ingredients: Carrots, Onions, String Beans, Oat Bran, Soybeans, Zucchini, Peas, Broccoli, Corn, Canola Oil, Red Peppers, Arrowroot, Corn Starch, Garlic, Corn Meal, Salt, Parsley, Black Pepper. Why: Great source of a variety of vitamin-containing vegetables. 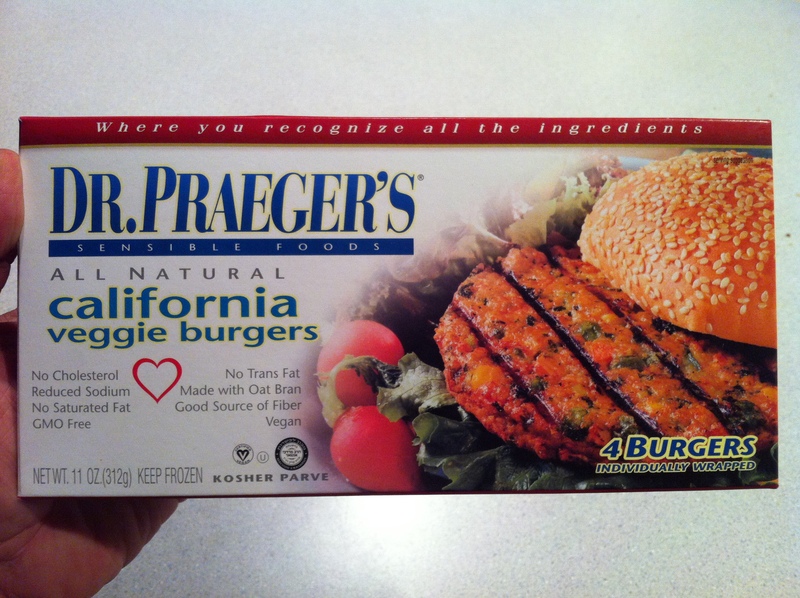 Note: this is not a “burger’s burger”. It’s not pretending to be beef, and (for that reason) I have never tried to put one on the grill. I’m afraid it might fall apart. And the whole reason I am eating it is for convenience anyway, so forget the grill. It is easily microwaveable and can be eaten with or without a bun. Ingredients: Dates, Peanuts, Sea Salt. Frequency: Daily (typically between breakfast and lunch). 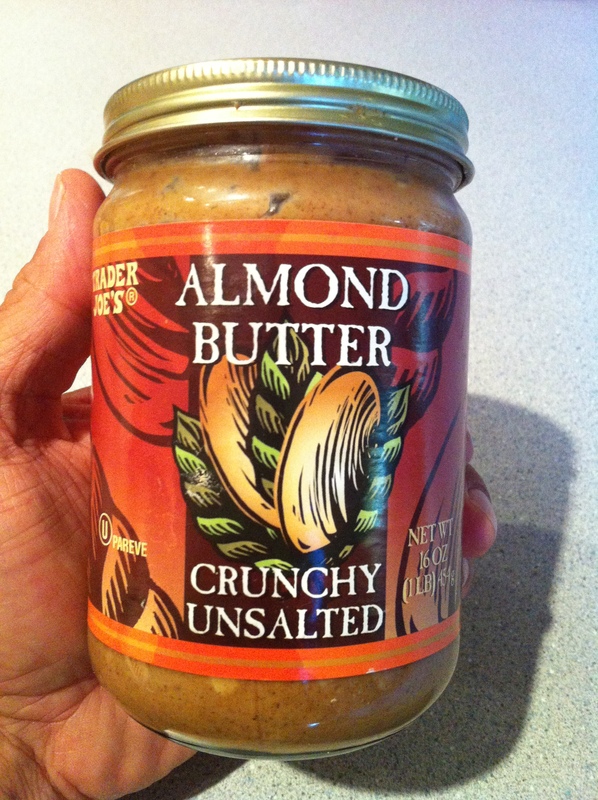 Why: Healthy for a mid-meal snack, it contains a mix of good carbs and good fats. 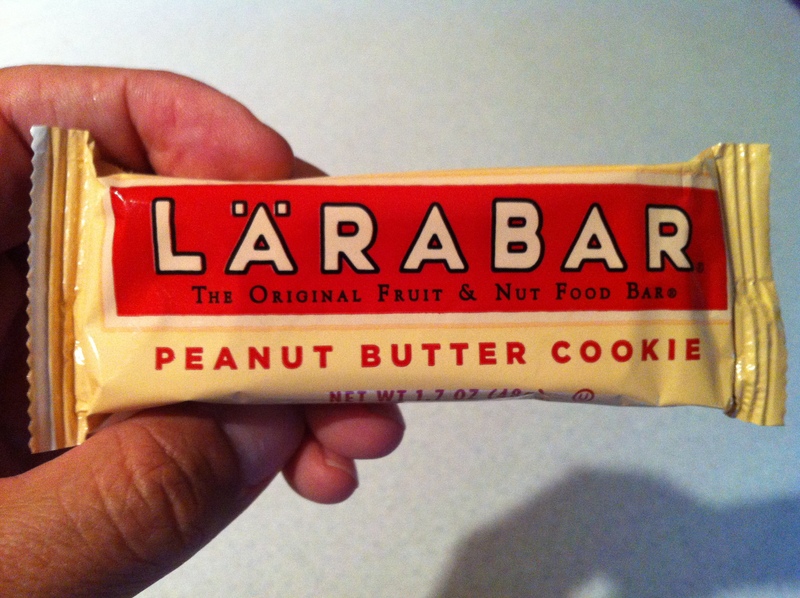 Note: this is NOT a protein bar and should not be confused with one. It is simply a snack which contains real organic ingredients. They have plenty of flavors to choose from, this one just happens to be my personal favorite. 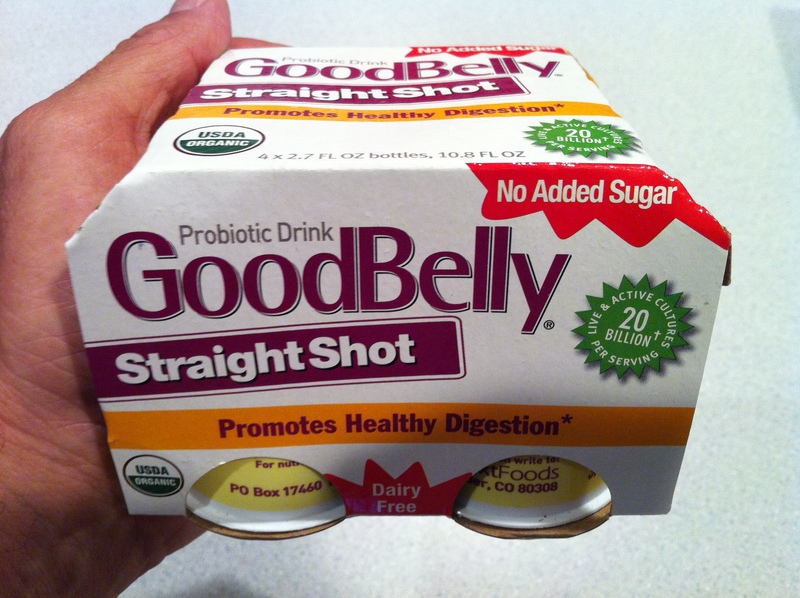 Why: This lines your digestive tract with good bacteria and improves your body’s immune system. Note: This is the plain variety. They have other flavors to choose from. This also helps make you poop (yes, I said poop). 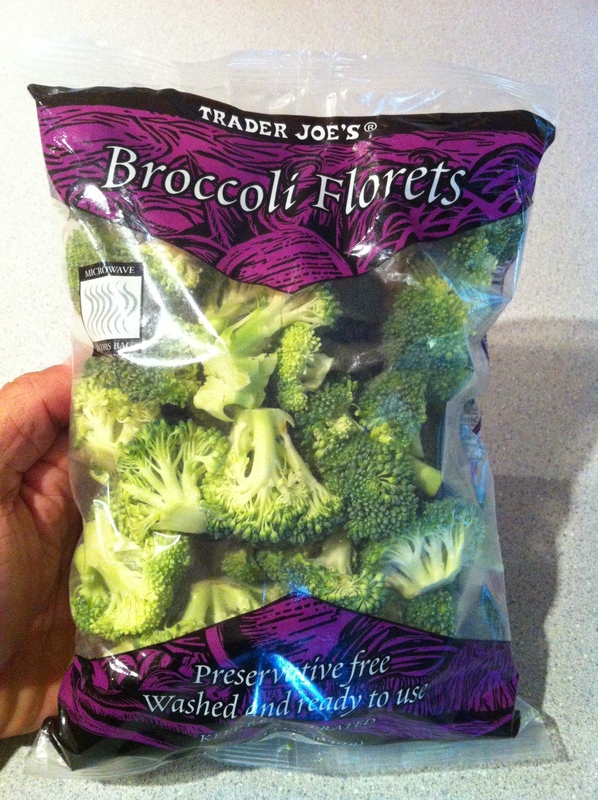 Okay, so first of all, I know what you are thinking…..we are Trader Joe’s addicts. True. 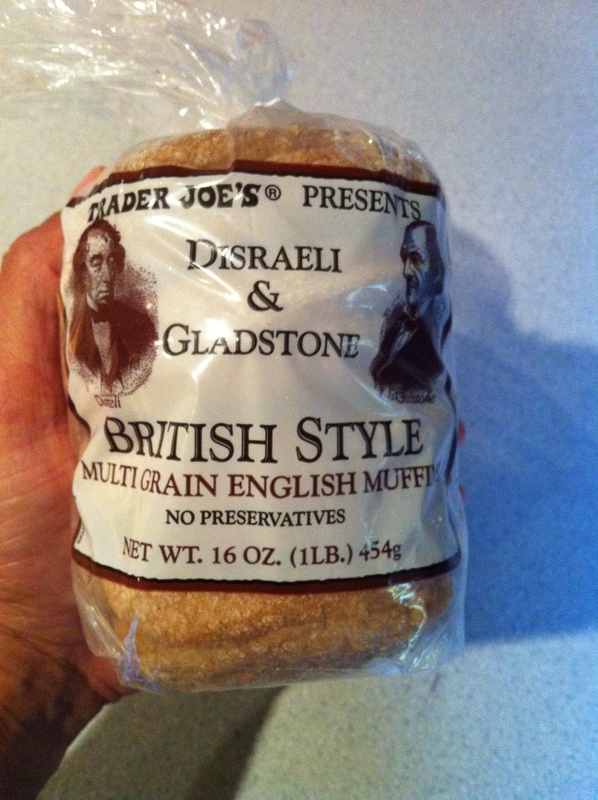 But, without a doubt, you can and will be able to find these same foods at your local grocery store (if you do not have a Trader Joe’s or are averse to shopping there for some reason). Secondly, you may have noticed that all of the foods listed above are low in saturated and fat and cholesterol. This was the original basis of my diet….to lower my cholesterol figures. It has done SO much more for me than that! Lastly, you will notice that I did NOT include any information related to the caloric value of any of these products. This was done purposely. I have become accustomed to IGNORING calories. That is right, I ignore them altogether….and simply rely on foods with the fewest ingredients. Most all of the above foods have minimal ingredients and they are all ingredients that I can recognize and pronounce. This, coupled with eating sensible sized portions, is what I deem most important and is what I believe keeps my weight and health at optimal levels. I look forward to any comments and/or questions. Eat well!